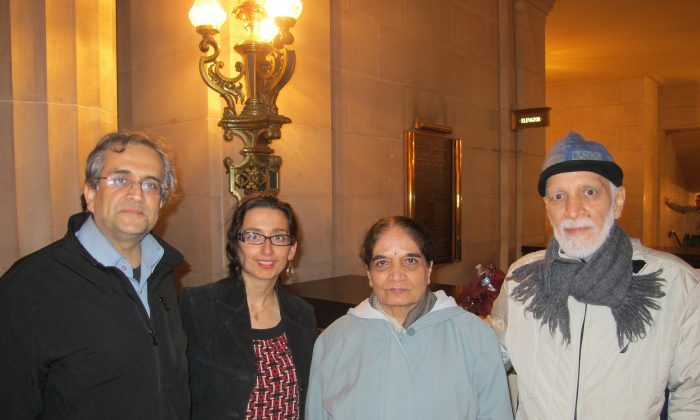 SAN FRANCISCO—An ancient culture, nearly lost in modern times, came to life again for Vivek and Sudha Swarnakar when they attended Shen Yun Performing Arts. China has a 5,000-year history and a rich traditional culture that is said to be divinely bestowed. Through the universal language of dance and music, New York-based Shen Yun aims to revive this culture for audiences around the world. 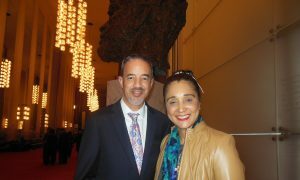 Vivek Swarnakar, Ph.D, a director in the radiology department at the University of California, San Francisco, saw Shen Yun at the San Francisco War Memorial Opera House on Jan. 9. 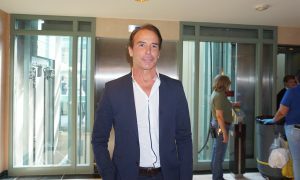 He appreciated seeing dances and stories from different dynasties and time periods, including the present day. “It was great. 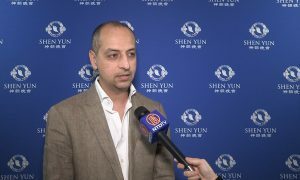 It’s a good representation of the cultural aspects of China,” he said, adding that the spiritual theme in Shen Yun was well-depicted. “Some of that is common to our culture as well,” said Mr. Swarnakar, who is from India. His mother, Sudha Swarnakar, noticed that China’s spiritual tradition takes center stage in Shen Yun and is found throughout the performance in dance pieces such as “Monks and the Red Guards,” in which the monks’ supernatural powers overcome attackers. “Always there is the tint of spirituality, which is [the] essence of Chinese culture,” said Ms. Swarnakar. 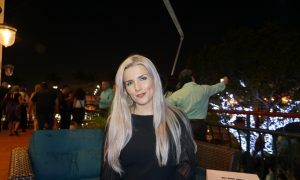 She admired Shen Yun’s work especially because she feels that ancient traditions and values are somewhat lost in modern times. According to Shen Yun’s website, traditional Chinese culture is built upon universal values such as benevolence, justice, faith, and respect for the divine. “You don’t have to know Chinese to understand the art, to appreciate the art,” said Ms. Swarnakar. Mr. Swarnakar was impressed by the bel canto soloists, who sing in Chinese as the songs’ philosophical lyrics are translated into English on the backdrop. 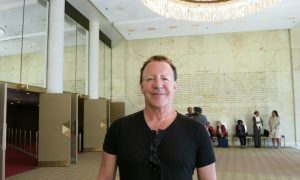 He noticed that Shen Yun’s unique live orchestra combines both East and West. 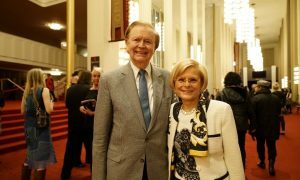 According to Shen Yun’s website, traditional Chinese instruments are used for the melody while a Western orchestra provides the foundation. “They blended it nicely,” he said. One of his favorite parts of the performance was the erhu soloist, who played an original piece called “Divine Elegance.” The erhu is a traditional Chinese two-stringed instrument played with a bow. 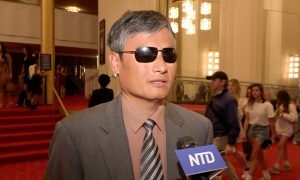 Mr. Swarnakar said he could not find any errors in the Shen Yun performance.